Home » Blog » Calling all seamstresses, tailors, and crafters – you don’t want to miss this First Friday! Calling all seamstresses, tailors, and crafters – you don’t want to miss this First Friday! fine, designer fabrics at a Forklift price! 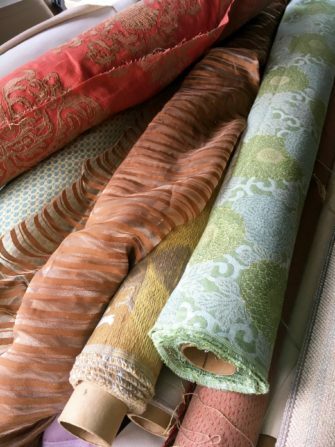 To kick off First Friday, we’ll be unveiling a large selection of hand-blocked silks, embroidered linens, velvet, wool, and more, and cutting them to order throughout the event. Bring your little ones for free family fun! 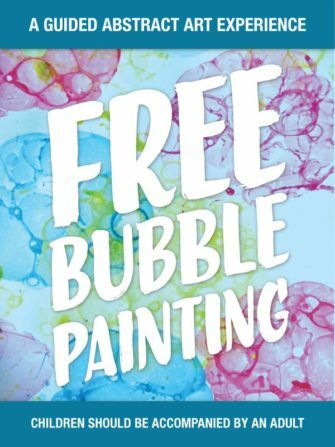 We’re excited to welcome some folks from Artist & Craftsman Supply, Hyattsville’s employee-owned craft store, who will be here to help Forklift Fans of all ages get creative with bubble paint! Our favorite face painter will also be at the party – so start planning your designs!